For the last twelve months, we’ve had our heads down working hard on Everybody’s Gone to the Rapture and it’s really exciting to be able to share some more information with you as well as a new trailer. The game is all about discovery. It’s open-world so you have the freedom to explore wherever you like, visiting areas in an order you define, and the story is written to allow this whilst making sure every player has a strong dramatic experience. It’s a type of storytelling that is completely unique to games. The choices you make as a player have a direct impact on how you understand the story – the more you explore and interact, the deeper you are drawn into Rapture’s world. 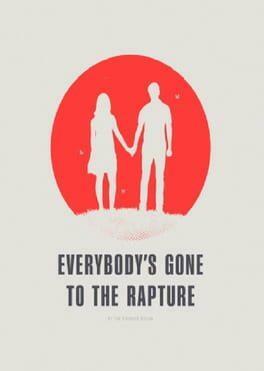 Everybody's Gone to the Rapture is available from 14.90 to 19.99 from 1 shops.